There’s a right way and a wrong way to go vintage auto racing and most of the correct way involves the car that you’re driving. If you’ve selected something blindingly fast like a Ford GT40, or brutish like a Cobra 289FIA, or perhaps dashing like an Aston-Martin DB2, you’re sure to have made a most excellent choice. Granted, any of these vintage racing machines will require that you have an abundance of mullah to invest in the initial purchase and the subsequent constructing and outlandish maintenance and requisite support costs to fund the effort. The other ingredients in the mix involve some much needed support and approval from your spouse, a good deal of skill in piloting a vintage racing machine and a boundless amount of energy to build, field and campaign a racecar. If having a cool car comprises 70-percent of the mix, the other 30-percent makes up the rest. 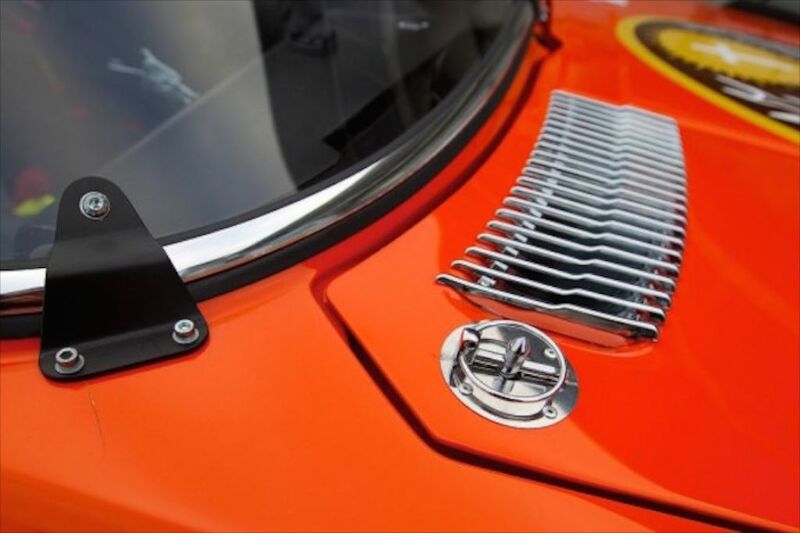 When the crew of Monterey Car Week met Steve Walker and his wife at the Carmel Concours-By-the-Sea Concours on the Avenue this August during Monterey Car Week, we learned quickly that Steve does vintage racing the right way. He selected a very mighty coupe to campaign on the vintage racing circuits across the United States – a 1973 BMW 3.0CSL. Steve shares our opinion that the BMW CS, CSI and CSL coupes are among the greatest cars that BMW ever built. Looking back on all the Ultimate Driving Machines that BMW has designed, engineered and constructed over these many years, that’s saying quite a great deal. Still, the series of BMW CS automobiles that were constructed from 1968 through 1975 are the most magnificent and significant machines that Bavarian Motor Werke has ever created. 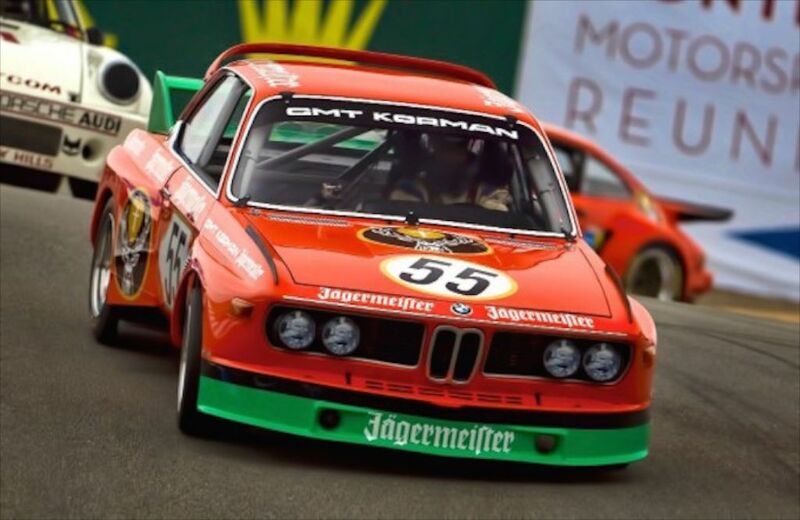 The CSLs were built for homologation, which means that these coupes were manufactured so that BMW could go racing. The L in the name stands for leicht, a German word that translates to light, as in as a feather (not let there be) in English. Thinner steel was used in the construction of the CSL’s body, while the doors, bonnet and decklid were comprised of aluminum alloy to save still more weight. In total, 765 CSLs were built from 1971 through 1975. In 1971, 169 L’s were made. 252 came in ’72, followed by 287, 40 and 17 in the CS’ last year of production (1975). 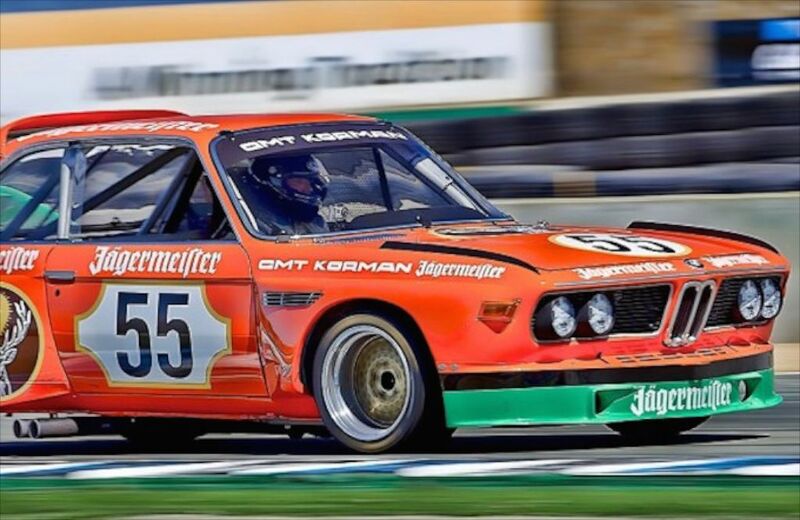 BMW CSLs had racing success early and often, throughout the five years they were constructed and four years past their manufacturing. The coupes firmly established BMW as a racing powerhouse, building on the foundation that the BMW 328 roadster had laid down beginning in 1936, which spanned beyond World War II and well into the 1950’s. The propitious arrival of the CSL essentially breathed new life into BMW Racing. With the 3.0CSL, Ultimate Driving Machine and Ultimate Racing Machine became synonymous. Steve Walker’s 3.0CSL came from the BMW factory as a CSL in 1973. A previous caretaker transformed the street CSL into a track-worthy competitor in the early 1990’s. 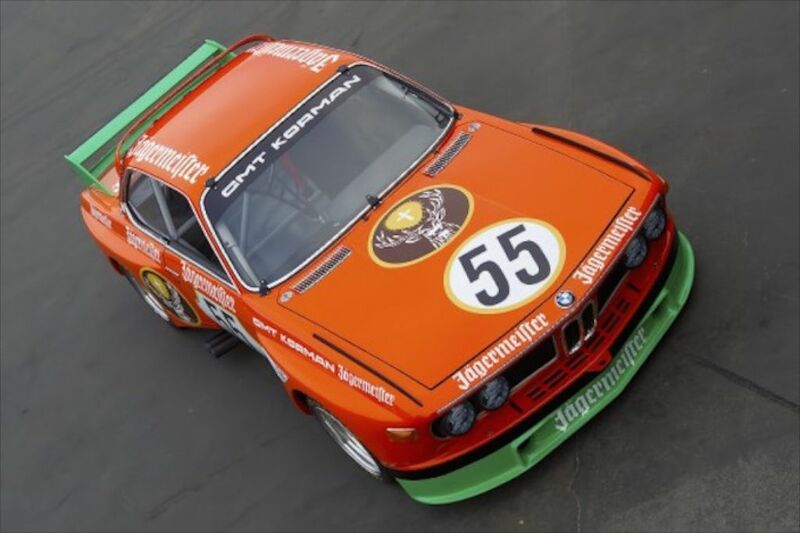 Right up to 1998, the car was campaigned in BMW Club of America events, SCCA competitions and vintage racing events. The CSL’s future looked bleak for a while, as it was retired to a warehouse in Florida until Steve purchased+bought the BMW in 2007. He attempted racing the car once it was out of the warehouse but soon learned that its time spent in hot and humid Florida storage had badly deteriorated it. Steve took the plunge with a complete race-ready restoration, which is exactly what this beautiful Ultimate Driving & Racing Machine deserved. 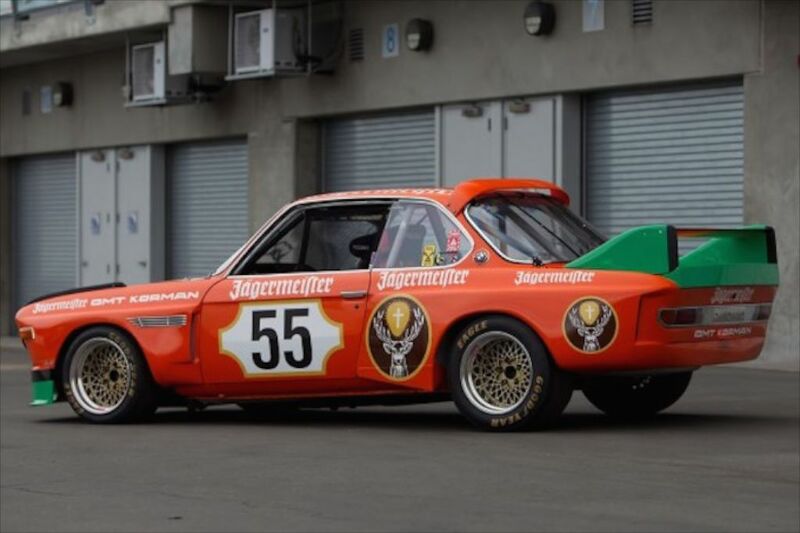 Given how well CSL’s performed on the track, many were campaigned by privateers in the early ’70s. During the 1973 season, driver Hans-Peter Joisten tragically lost his life in the seventh hour of the famous 24 Hours at Spa-Francorchamps course in Belgium. 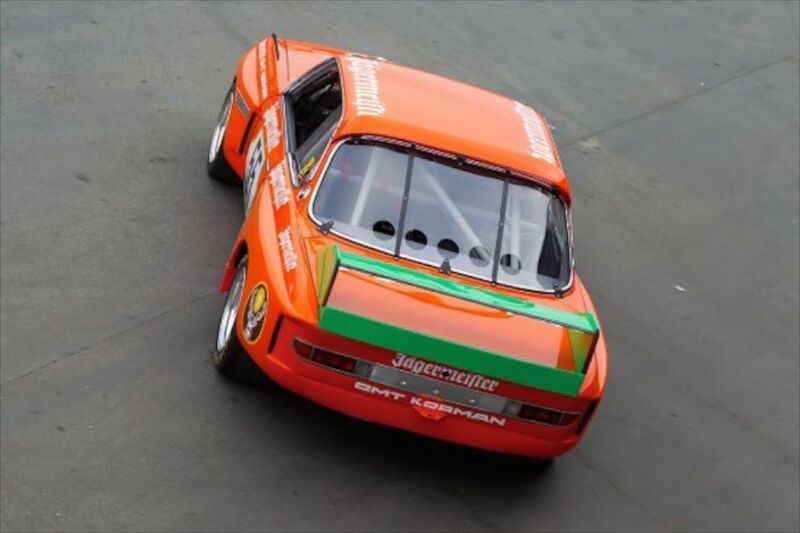 Steve decided to pay tribute to Hans-Peter Joisten by building his CSL as a tribute car to Joisten’s Alpina Team 3.0CSL Jagermeister car. 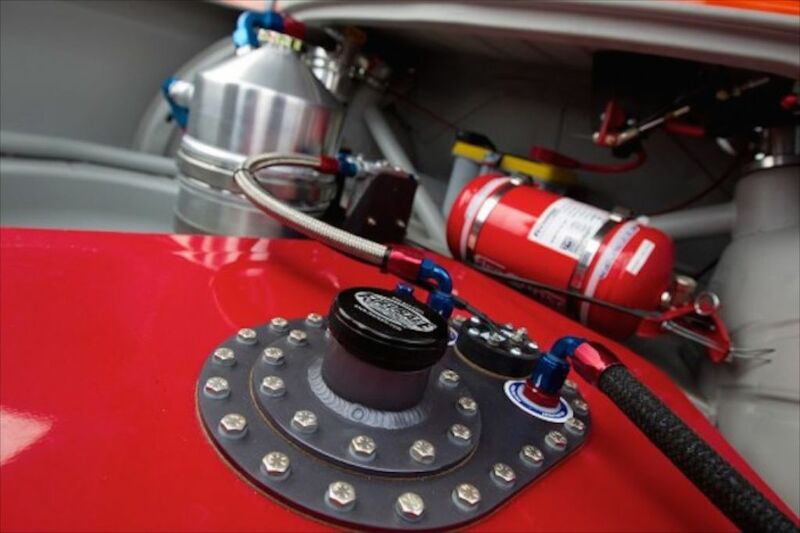 To accomplish the painstaking replication of a vintage racecar requires the expertise of meticulous craftsmen who are professionals in their respective trades. The Walkers relied upon Redstone Restorations in Sisters, OR for accomplishing the exquisite body and paintwork. 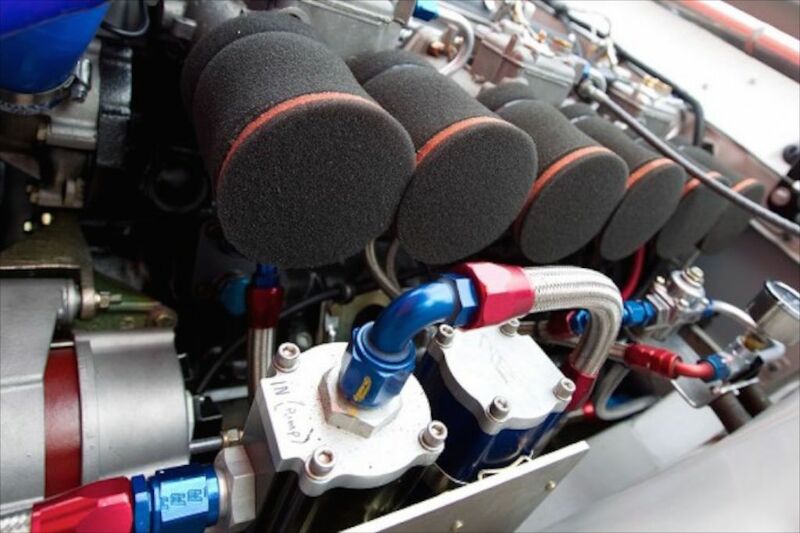 German Master Tech, in Bend, OR sublimely and ever so carefully assembled the Walker’s 1973 BMW 3.0CSL, while engine maestro Ray Korman renewed, balanced, blueprinted and rebuilt the BMW inline-six single overhead cam 3.5 liter mill to a race-winning standard. The moment we first glimpsed the #55 Jagermeister 1973 BMW 3.0CSL Alpina Team replica, we determined we must meet the owners and create a feature article for the pages of Monterey Car Week. Mr. and Mrs. Steve Walker are to be commended for recreating one of the most superb Ultimate Racing Machine’s of all time. 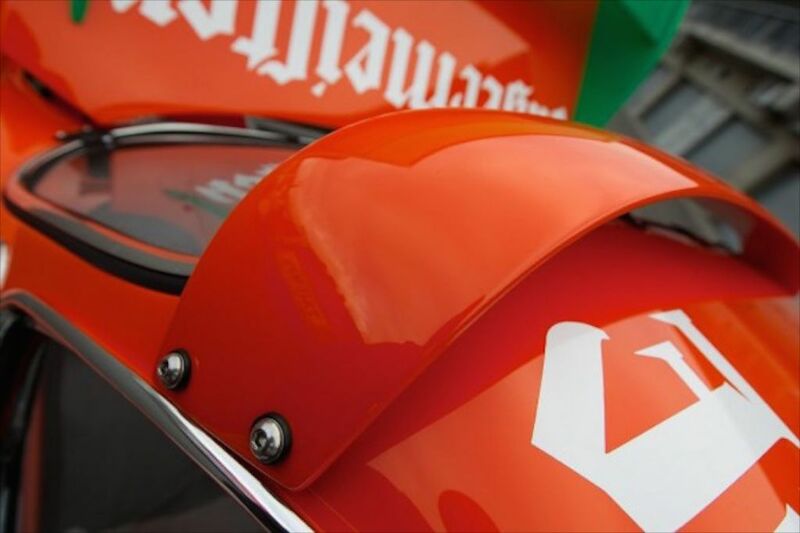 From what we can discern, they most assuredly are going about vintage racing the right way. Of course, don’t just take our word for it. Check out the tech sheet and the gallery of artful photos and decide for yourself. Manufacturer Estimate of Hours to Build/Complete Vehicle: More than I estimated. No surprise there. 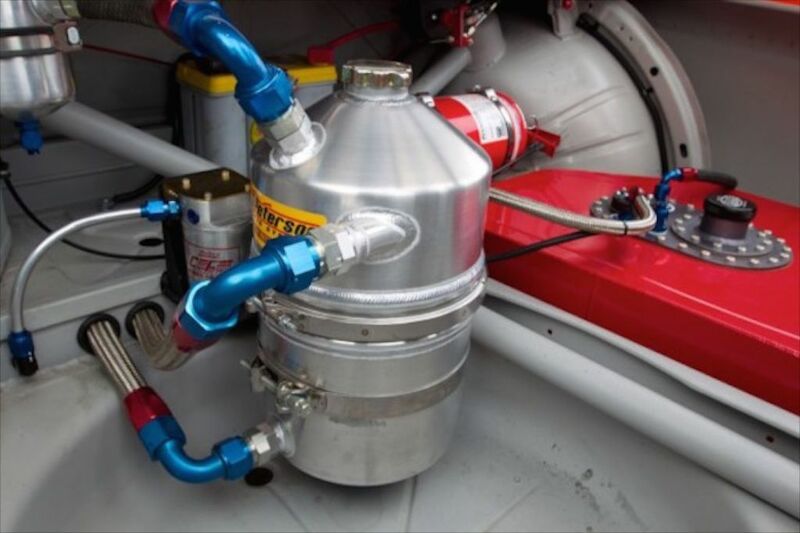 Fuel Tank: Fuelsafe 12 gal. Transmission Type: Getrag 5 spd.